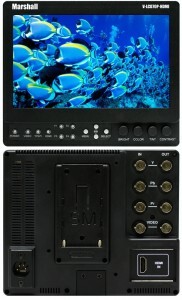 In the world of filmmaking, it goes almost without saying that 2010 will be the year of some amazing digital technology. 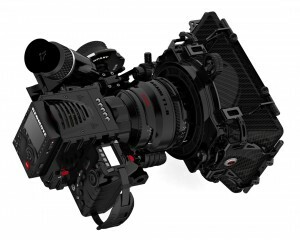 I have most closely been following the release schedules for the Red Scarlet cameras and have enjoyed the detailed conversations that Jim Jannard has had with us potential Scarlet customers. November 30th was the next installment of the news for the Scarlet series and at this point in time, the Scarlet 2/3 Fixed looks like May/June. I still think this might be a bit aggressive, but nevertheless, I will hopefully be ready for that purchase then. If you haven’t seen how these cameras look, here is a render of one configuration from Red. That said, we have a need now for three shorts, some demo footage, and two features we’d like to either finish or at least run some test footage. This has led me to the decision to get a Canon 7D to use for video instead of the D90 which had extreme skew and image jello. 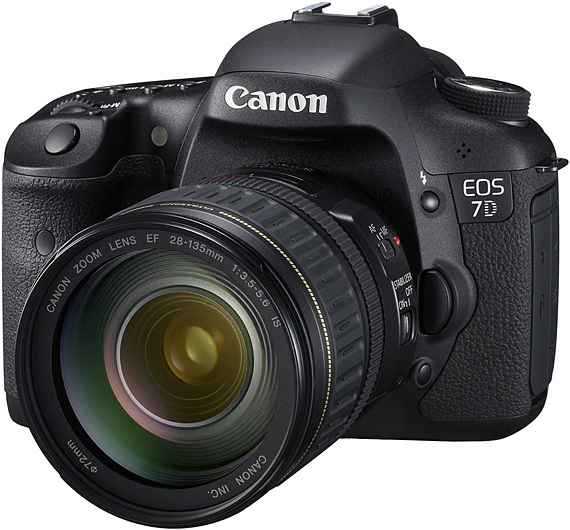 The 7D has a smaller sensor than even the D90, however, the quality of the sensitivity is amazing. It’s as good in low light as the 5DMarkII which is unbelievable. Not to mention, there is actually control of the aperture, shutter speed and exposure which you cannot do on the D90. We have welcomed Ben Spicher into our production group who has a 5DMarkII and we’ll be using these cameras along with a few other 7Ds and an HV30 for some crazy stuff I will be talking about soon. By itself, the 7D is not so user friendly with regards to holding it, or the fact that the back image is really hard to get to. While I am not fixing that just yet, I have in route some solutions to fix some of the issues, and outside of that, I am waiting for some code to be written that will help me overcome some of the limitations. Also, if you’d like to save some money purchasing one of these, Best Buy carries them and online you can find many 10% downloadable coupons. In addition, although out of stock, if you search for Dell through Bing.com, you can get a 20% discount! One of the biggest problems I have with a DSLR for video is holding it. It’s not very versatile. Looking at the available options, many of them are in my opinion way too expensive. The Red Rock stuff is beautiful, no doubt, and highly configurable, I just think the cost is over the top. Same thing with the Cinevate options as well. For people looking to spend very little, I recommend checking out the indiSquare from http://www.indifocus.com. I have their rail system and it’s a decent construction and an excellent value for the money, no doubt. For $99 there is NOTHING I have seen close to what they give you. 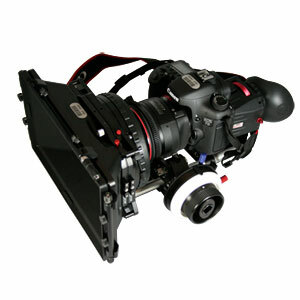 I plan to use their rail system when I eventually decide on a matte box. 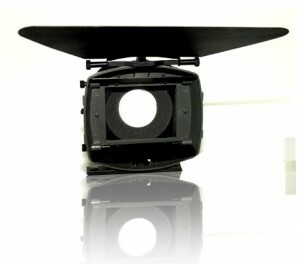 I actually think that I am going to go with their matte box eventually if we are having sun problems outdoors. 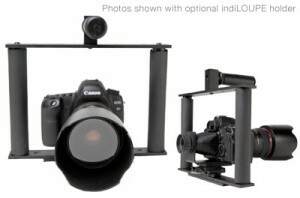 I did not get the viewfinder, but everything else in the image I purchased along with some extra shoe mounts as well. For $350 this was by far the cheapest option, and I honestly feel the best. I wanted an above handle (which can be used at the bottom as well) and two side gripes. This thing was WELL thought out and there are some great videos on the site to explain a lot of the thoughts and other options for it. My only gripe was I did not want metal handles as it has. To fix this, I just did what Red Rock did and found some good grips to go on the different parts. Red of course to make it look nice. 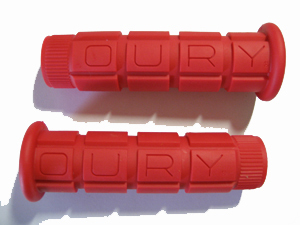 These are by OURY and seem to get pretty good reviews. I purchased two sets of the mountain bike variety (so I will have an extra). You can find these online for about $9 a set which is not bad. Given the camera is not absolutely the best in high light conditions, this is easily solvable with ND or Neutral Density filtering. It allows you to open the aperture up and get some great shallow DoF and lets you run the shutter speed a little longer to get motion blur. 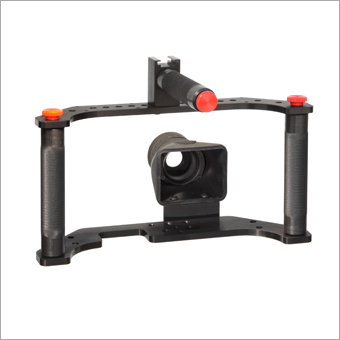 This is VERY important for cinematographic shooting. 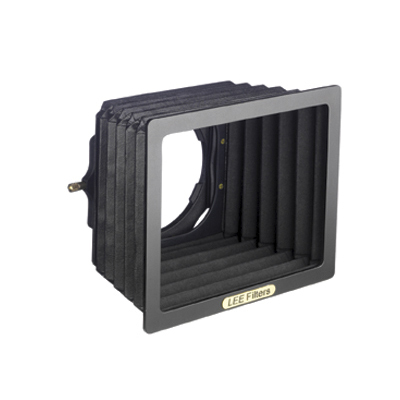 Given I do not have a matte box yet, I cannot use square filters. Instead, for now, I went with round screw on 72mm for the default lens that comes with the 7D. Initially I was going to buy a set of 2 4 and 8 ND filters, but then I saw the results of a variable ND filter using two polarizing filters. This works perfect. Many results from Vimeo show that it is NOT sub par. There are a few companies that sell them but I did not read one negative review about the one produced by Light Craft Workshop who claim to be the first to produce it. You can purchase from their website at http://www.lightcraftworkshop.com/site/Home.aspx however, they are all over eBay and that is where I bought mine. They claim the outer class is larger to prevent vignetting on wider lenses. 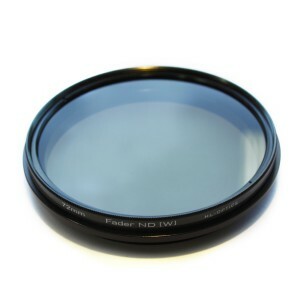 We do have access to wide lenses so we will be able to test this. For the cost of $93 you just cannot beat that. I hope it has markers on it to indicate the stops (or just ND values), but I imagine I will probably have to figure out how to do that myself. Moreso for repeatability. Although, from some of the usage models I have seen, this might not be necessary if I just remember the ISO, shutter speed and aperture that I use. This is actually one of the weakest parts of the 7D camera. Monaural on the camera, and automatic gain plus noisy amps. On the 5DMarkII it had the same problem, but Magic Lantern firmware upgrade over at http://magiclantern.wikia.com/wiki/Magic_Lantern_Firmware_Wiki solved this along with additional hardware for the 5DMarkII. I anxiously await that code ported to the 7D. 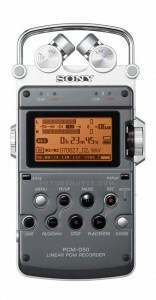 For now, audio will be directed into a Sony PCM-D50 recorder and I will be using the onboard audio to sync it up for now. The microphones on this work fantastic and will be utilized for non-boomed recordings. I use this recorded to get ambient sounds and it’s very low noise floor and long battery life are amazing. A lot of people use the Zoom recorders like the H4, but I found that for ambient (like room tone) the noise was too high if I needed to add gain. This recorder however surpassed them all. I do need a windsock for it. This model can provide phantom power. 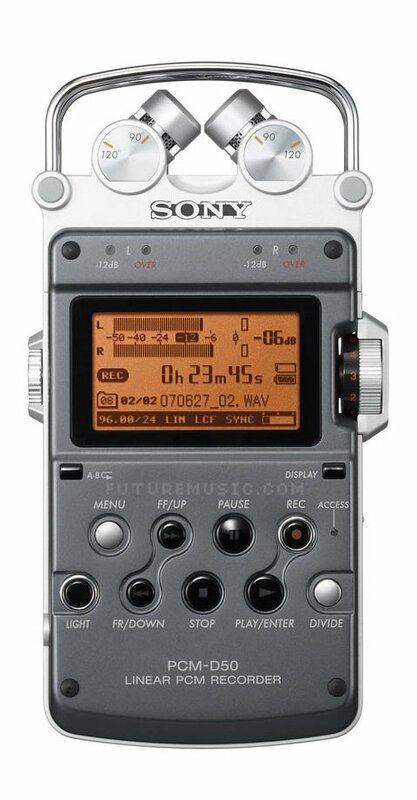 The important thing to note here is that I can use this with either the Sony PCM-D50 to add XLR inputs to it and use other (boom) mics OR I can use this with the 7D with the future magic lantern firmware. 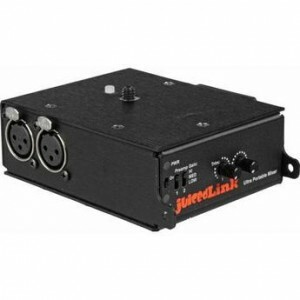 Their firmware will turn off the automatic gain AND the gain in the camera which means the juicedlink will provide the gain. This will be the ultimate solution eventually. This version runs about $299 but that is cheap compared to Sony’s version of the same thing for just the PCM-D50 (and it works better than the Sony option). I wanted to take a quick second as well to talk about Compact Flash. The prices at local stores are so high, it was not even funny. I’m talking 4x to 5x times the cost. You do not need the fastest cards to record video, however, be careful because not all cards work as rated and some different sized cards from the same line do not work well. 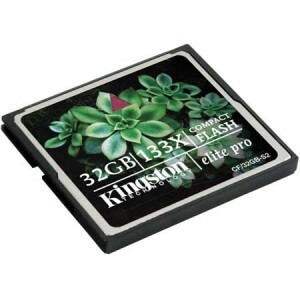 After scouring the internet for hours reading every review I could find, the best choice was the Kingston 32G 133x CF cards. They look like this and can be found all over online for about $75. This is an excellent price, so I got two. Everyone has talked highly of these cards so I’d recommend them as well. Also, if you have FireWire, get a FW reader, preferably FW800. 32 Gig is a lot of data and most people have commented that USB just doesn’t transfer fast enough. Of course, having multiple cards is the best bet. I’ve not done side by side comparisons, but I bought a FW800 CF reader just in case. This particular model has been on my want list since working with the HV30. 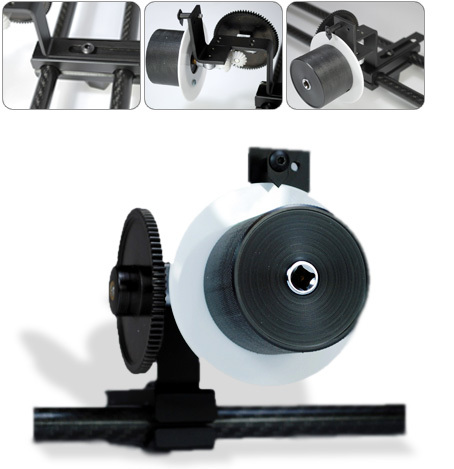 It has so many features, so easy of calibration, battery options, connectivity. It is amazing. This will make monitoring video a no-issue. I don’t do run and gun at the moment for anything, and I need to experiment with where we are shooting to see if I need a Matte Box. I will need a follow focus and I have started building one, but the one at indiFocus along with their Matte Box looks like the path I might end up taking. For now, these can wait. The price range is so huge it is amazing in these categories. Although I have to say, I really think the indiFocus one is the best for the price. I’d need to look through more details on it and understand the issue with the side flags, but with a swingout arm for changing lens, this thing is really unbeatable at that price. And while I am at it, they also came out with a follow focus that is cheaper than ANYTHING I have ever seen (including the one I have been building). This one will get SERIOUS consideration! Most of the thought process here has been use the 7D for very shallow DoF. It can have problems with Wobble/Jello and rolling shutter/skew, but we are going to work around these. This is one of those issues where using the ND filters will cause us to run in settings that these things will be a little worse, so we’ll have to find that right balance. There are plugins available to help us fix some of this in post, but it wont always be the case. Also, with the H.264 compression in the camera, we’ll have to worry about color correction issues. One solution is to record out the HDMI from the card playing back internally. This seems like a pain and would require either two cameras or a lot of cards (cause down time is unacceptable during shooting schedules). I think we can live with it. Eventually the Scarlet Fixed will probably be our action camera and the 7D for more static shots or very low light shots. 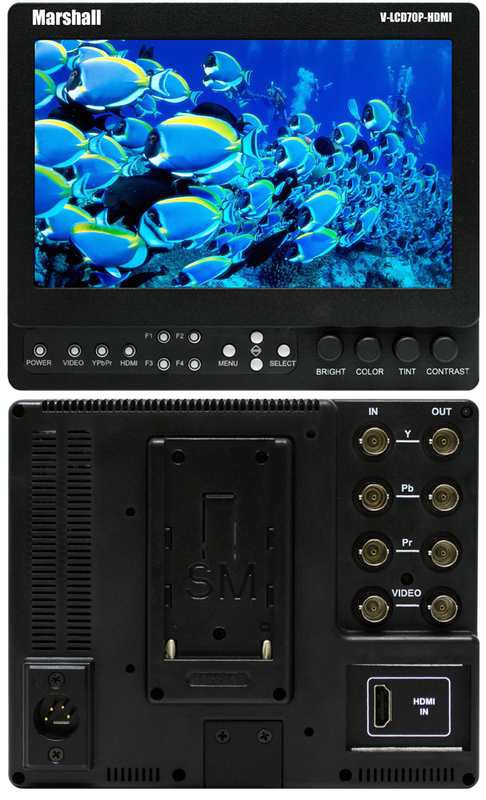 Also, we are using the HV30 since it does HD for whatever crazy location or configuration we want to try. You can put this camera in record and toss it around even. It’s light, cheap, and has a GREAT picture quality. Canon really knows how to make a camera. For those who want to rent a professional rig with the 7D for testing it might want to head over to http://www.abelcine.com/, here is one of their full rental 7D kits. That just looks awesome. We’ve got a lot of testing to do so in the days to come, be prepared for sample footage. This includes shooting some of the props for Relativity. I hope our research will help others in this emerging field!